Another week in the books here at DL. This week was filled with a lot of good news, highlighted by Rick Osterloh’s joining of Google to oversee the Nexus program. Also filed under the “good” section of this week, Fenix (the Twitter client) did not vanish forever due to running out of tokens, and instead, Twitter appears to be working better with developers to keep issues such as this from happening. Also happening, we posted up a guide to buying your first unlocked smartphone, gave you five good reasons to purchase a HTC 10, provided an overview of Google’s new MODE Android Wear watch bands, talked about possible HTC Nexus device, and much more. Don’t miss this week’s highlights. Guide: Buying an unlocked smartphone. Quick Look: Google Live Case for the Nexus 6P. Here’s 5 reasons the HTC 10 is worth buying. Rick Osterloh joins Google to oversee Nexus program. Android Wear: Google intros MODE watch bands for snappier replacing. 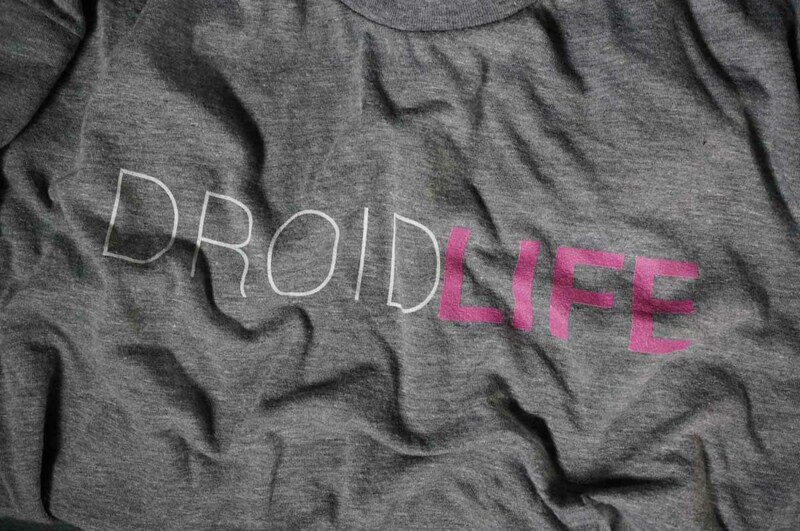 DROID: If you care about updates, stay away from the DROID brand. Nexus: Reported HTC Nexus details hit the web. Customers file large against Motorola over warranty servicing. HTC 10: HTC 10 pre-orders now up through Verizon. Nexus 9 no longer for sale on Google Store. Netflix will soon offer Google Play billing. Robin updated to Android 6.0.1 with camera and performance boosts. Minecraft Gear VR Edition launched for Gear VR owners. Details leak regarding Google Trips app.